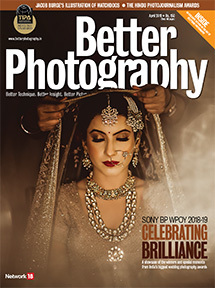 This Independence Day, Better Photography accompanied OVERDRIVE on a mesmerising and exciting drive into the Himalayas, in the exquisite Audi Q3s and Q7s. Conchita Fernandes recounts the entire trip. Growing up, my only exposure to the stunning mountainscapes of the world was through the pages of National Geographic magazine. The rich and vibrant spreads of the snow-capped mountains often left me in a state of awe, and a longing to experience its magnanimity. 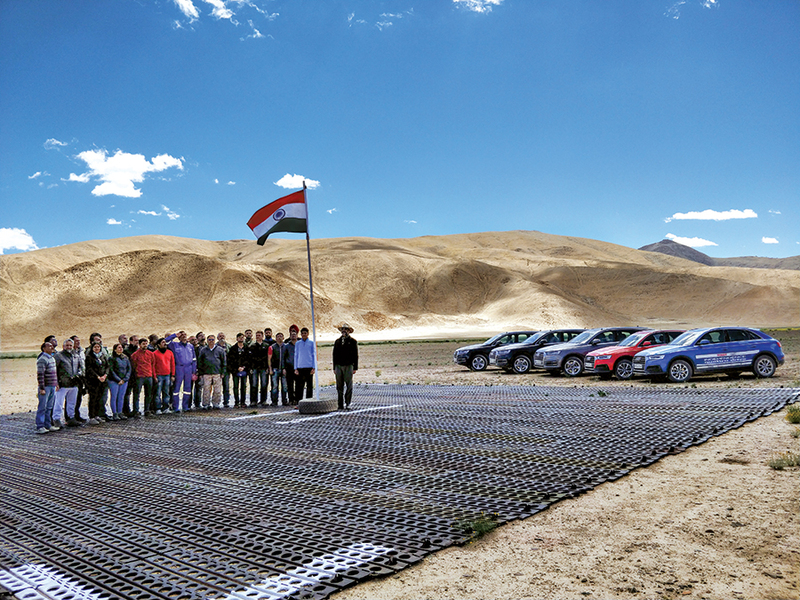 I was finally able to do so last month, when I accompanied OVERDRIVE in their annual Independence Quattro Drive. 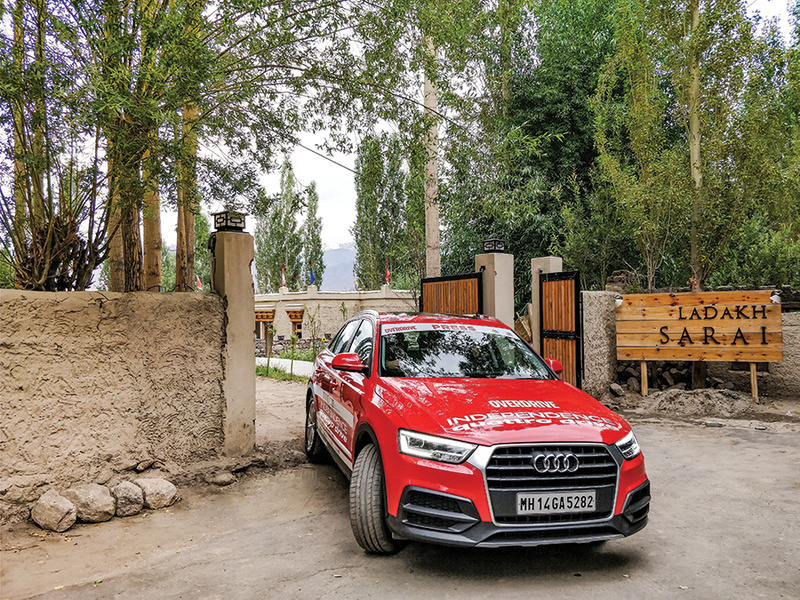 Fifteen participants and I made our way through the curved and sometimes treacherous mountainous roads in the sleek and powerful Audi Q3s and Q7s. 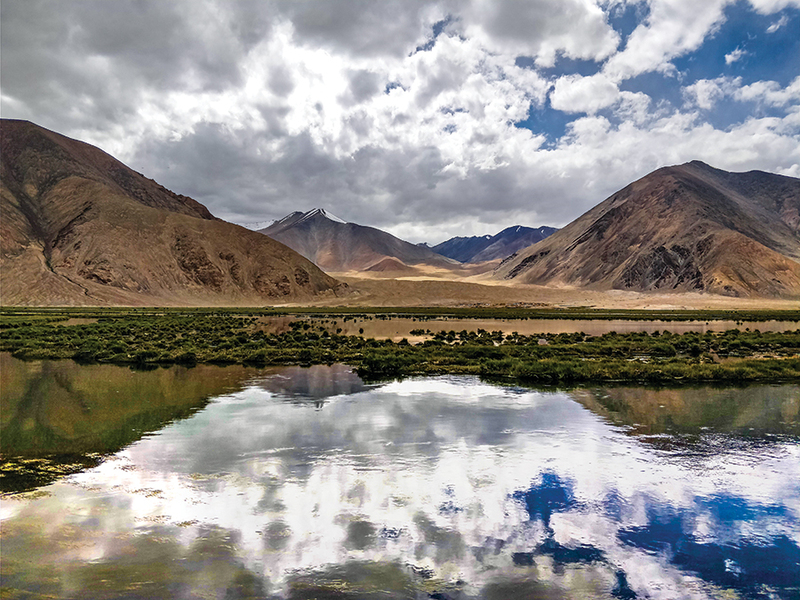 Our journey began at Chandigarh, from where we briskly worked our way upwards through Manali, Jispa, Leh, Chushul and finally, Pangong Lake. 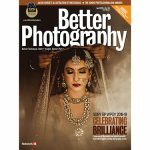 As we whizzed past rivers, hilltops and mountains, I found myself at a complete loss, as I couldn’t decide whether to absorb the spectacular scenes, or spend time photographing it. Everything is picturesque in the mountains. One can never tire of looking at the swell and ferocity of the Indus, or the gentleness of the Bhaga River, as it meandered through different terrains. 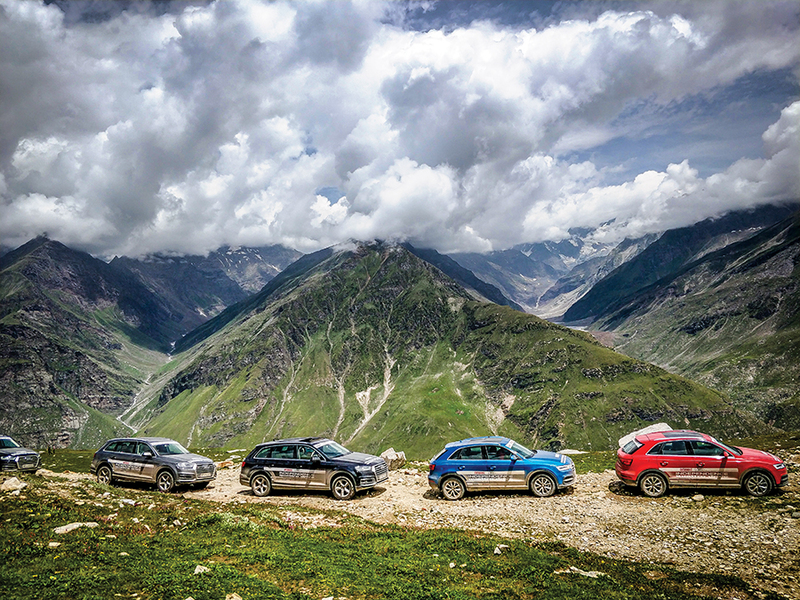 While the contestants and I gawked at the sights that greeted us, we were simultaneously acclimatising to the sharp spikes in altitude, as we passed the various passes at Rohtang, Naki La, Khardung La and Taglang La. In a way, the scenic landscapes compensated for those of us affected by the altitude. 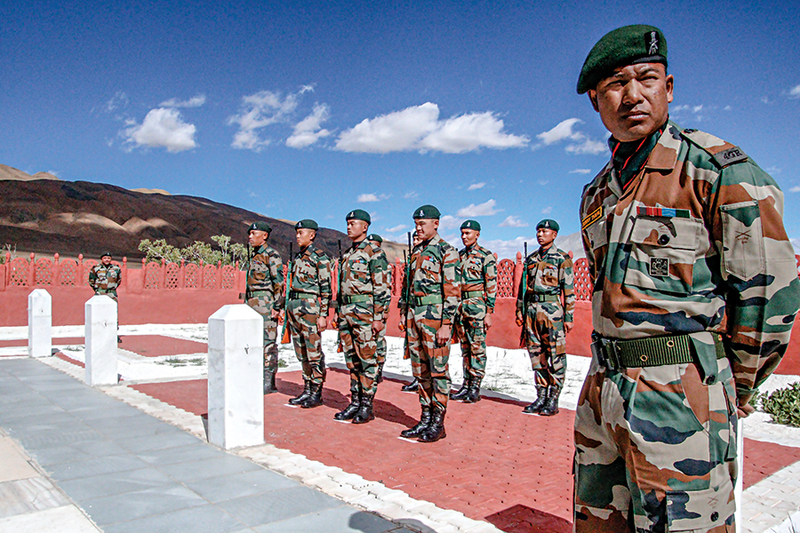 However, the real star of the trip, barring the mountains, was our visit to the Rezang La Memorial on 15 August. 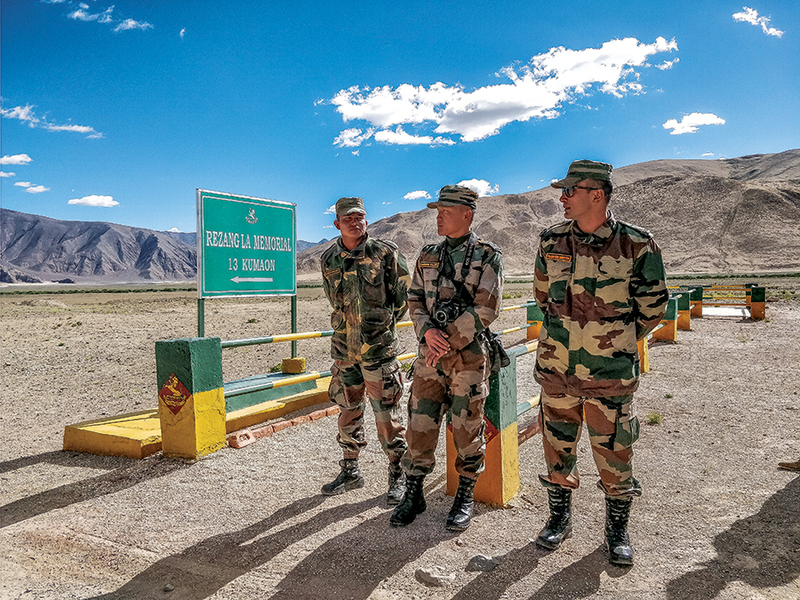 It was constructed in remembrance of the 120 soldiers of the 13 Kumaon, led by Major Shaitan Singh, who put up a brave fight against the 5000-6000 Chinese soldiers, who launched a surprise attack. We spent the day honouring these brave souls. A few members of our team were invited to participate in the wreath-placing ceremony, and this was followed by a hearty narration of the entire chain of events that took place on the fateful day of 14 November, 1962. A gamut of emotions swept across those attending the memorial, which finally culminated in hoisting the Indian flag and singing the national anthem. We were then invited by the battalion protecting Rezang La, at their base camp. Here we were warmly welcomed by the soldiers, who offered us lunch and a chance to interact with them. 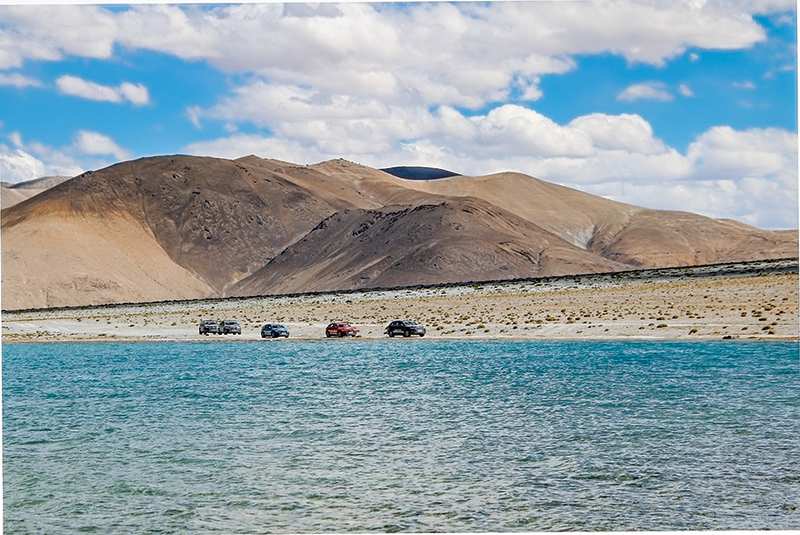 We spent the last two days camping at a site in Chushul, and along the pristine blue waters of Pangong Lake. While it was bitter cold at both these places, it gave us the rare opportunity to observe the star-laden sky, with shooting stars making several guest appearances. As I flew back from Leh, I was offered one last opportunity to marvel at the ice capped mountains, as fluffy clouds gently embraced them. 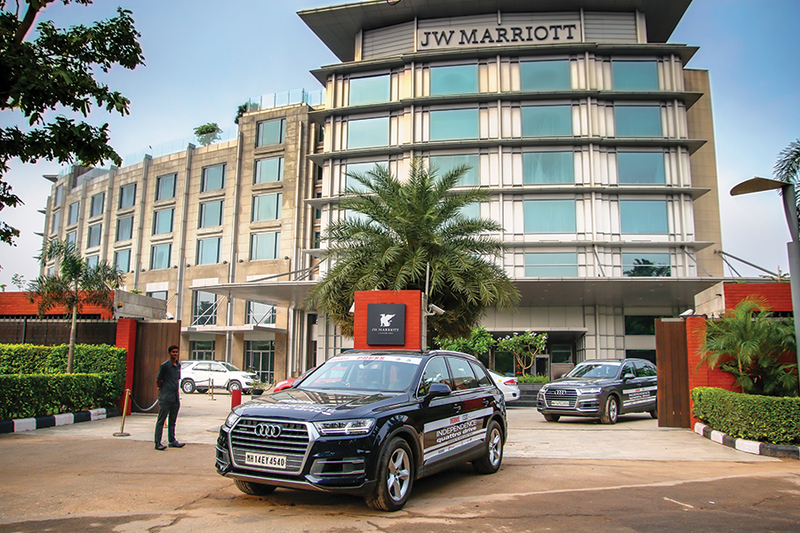 The OVERDRIVE Independence Quattro Drive would not have been possible without the support of its partners—Audi for the excellent Quattro vehicles, Michelin as a tyre partner for the road trip, TOTAL QUARTZ as the engine oil partner, and Red FM 93.5 for providing media support.